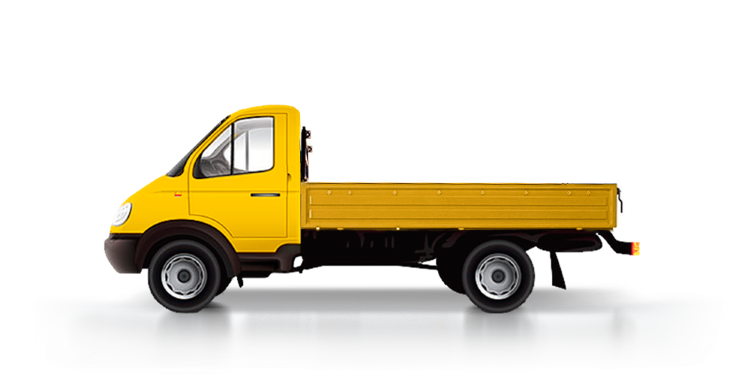 Cargo truck – are vehicles the body and cabin of which is attached to carrying frame of the vehicle. Shorten this type called "trucks" or “lorry”. Trucks are divided into board the car and vans. Board vehicle - is one of the oldest structures of cargo vehicles. The body is a platform, which closed with 4-sided boards. During load or unload, the board can be fold. This type equipment is use for carriage of building materials or goods that do not require special conditions of transportation. Cargo you can find here. Van- vehicle that structurally connected to the closed body. The difference between the board vehicles is completely closed body. It can carry cargo, which require special conditions (for example, does not tolerate high humidity or exposure to ultraviolet light). 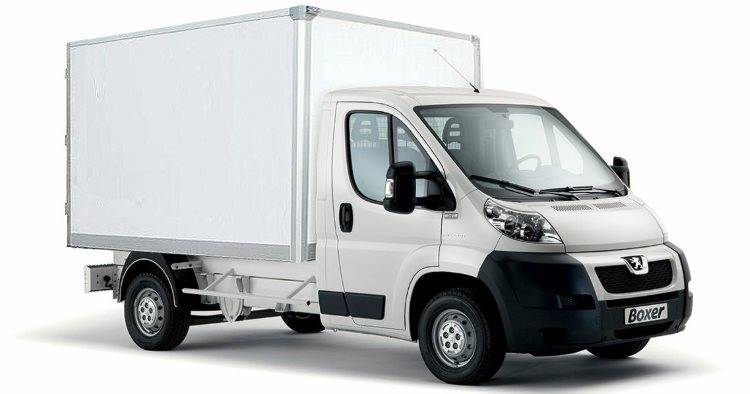 Vans divide into isothermal body and refrigerated body. They are often use for transportation of products which have limited shelf life. When you search for cargo transportation from Europe, you should take into account these factors. Tractor- it is self-propelled vehicle with the engine. It is uses for towing trailers and semi-trailers. There is also an artic, which designed for towing construction trailed its fifth wheel. This type of machinery is very maneuverable, has a high load carrying capacity and suitable for long loads transportation. In case of damage, it can simply replaced, without need for another technique of overload. Trailer is vehicle without motor. It is uses as a structural unit of techniques and forms a road-train. The trailer can use for cargo carriage with different sizes. How to start your business in cargo carriage. Solid metal have the metal walls, which increase the body strength in several times and metal doors eliminate theft. Trawl - a kind of platforms, which are use for transportation of equipment, machinery, timber and other. 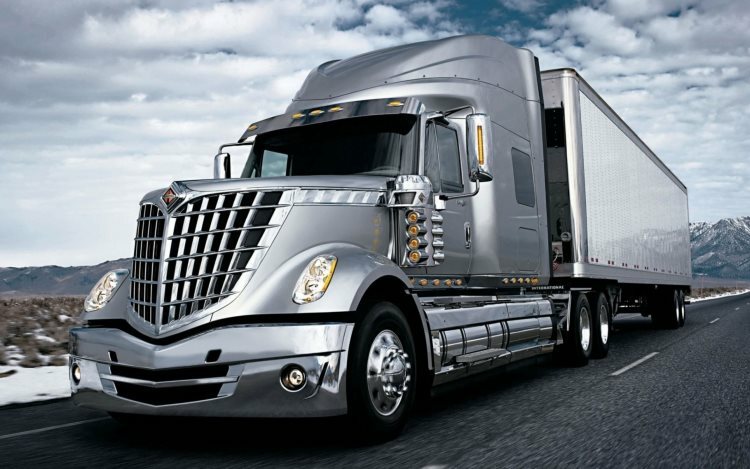 There are many kinds of vehicles for cargo transportation, which make possible to select whatever you need. Our B2B platform will help you!